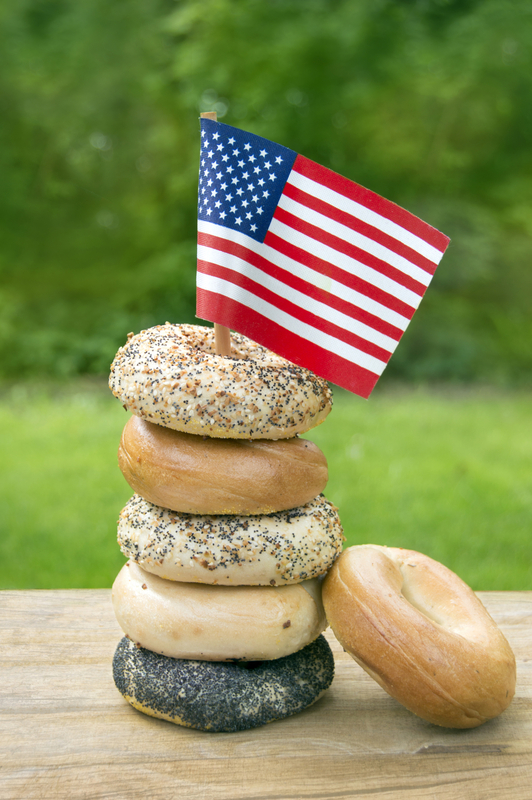 The Fourth of July is a time to celebrate our freedom with friends, family and why not bagels? Sure, most people think of hotdogs and watermelon for the holiday fare. But, here’s a festive recipe to show your American pride. First, toast your bagels to your liking. Then, spread the cream cheese and sprinkle with blueberries and strawberries for a delicious and festive red, white and blue treat! This is a perfect recipe for kids (and adults, too!) Here at the Bagel Bakery, we hope everyone has a fun, safe and relaxing Fourth of July. Sesame bagels are delicate and simple with an added nutty crunch. They are versatile, complementing various cream cheese flavors. We all know our Bagel Bakery sesame bagels are delicious. But, did you know that sesame seeds have health benefits, too? These tiny seeds are rich in minerals such as copper, magnesium, calcium, phosphorous and selenium. These minerals offer health benefits including: vascular support, respiratory health and even migraine relief. The high zinc content of the sesame seed also helps with bone density, preventing issues such as osteoporosis. Nourish your body and your taste buds with our delicious sesame bagels. 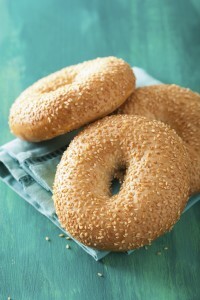 With so many reasons to love a sesame bagel, why not come in the Bagel Bakery today and see for yourself? The temperature is rising. And don’t even get us started about the humidity. It’s time to bring out those shorts and bathing suits. But, that doesn’t mean you have to give up your bagel addiction. 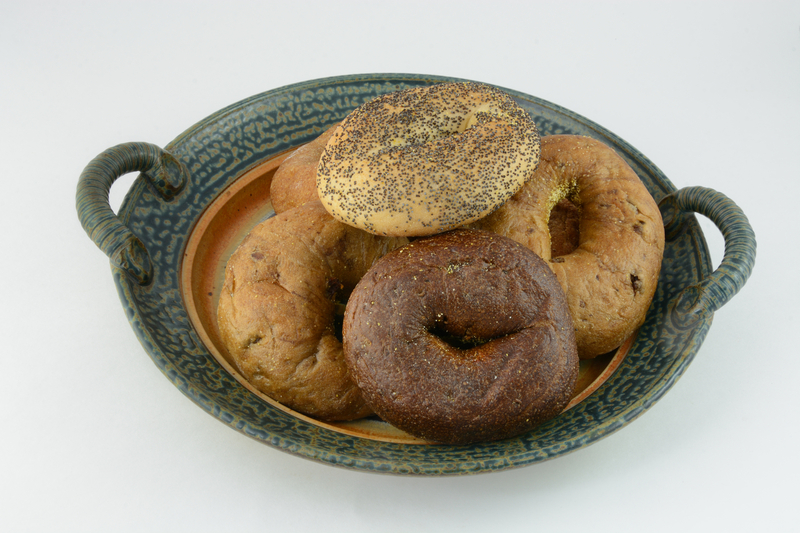 Get your carbs in a more nutritious way by enjoying our wheat bagel. Our wheat bagel is a healthier way to get energy that will last your most fun-filled summer days. Healthy doesn’t have to be less delicious. Our wheat bagels are chewy, fresh and satisfying. Get some of your greens in by topping your wheat bagel with our yummy spinach & artichoke cream cheese. If you prefer a simpler bagel, order our light cream cheese for creaminess (minus the guilt). Come in and try out wheat bagel, and experience for yourself the joy of nutritious, not to mention delicious, healthier eating. It’s officially June, which means it’s finally summertime. The summer brings many childhood memories by a campfire. 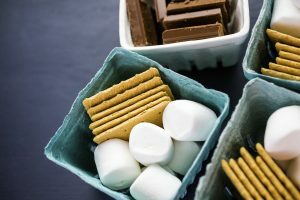 Make this s’more bagel recipe for a breakfast or treat that conjures campfire memories without the pesky mosquitos. Toast the Bagel Bakery bagel in toaster oven until desired crispiness. Spread the Nutella on both open sides of the bagel. Top the bagel with the mini marshmallows and broil on low until you achieve a golden brown color to the marshmallows. Finally, top with graham cracker crumbs and enjoy. Who says you need to step outside the comfort of your home to enjoy s’mores? Kids and adults alike will love this recipe. Stop by the Bagel Bakery to pick up some fresh bagels, and get cookin’!